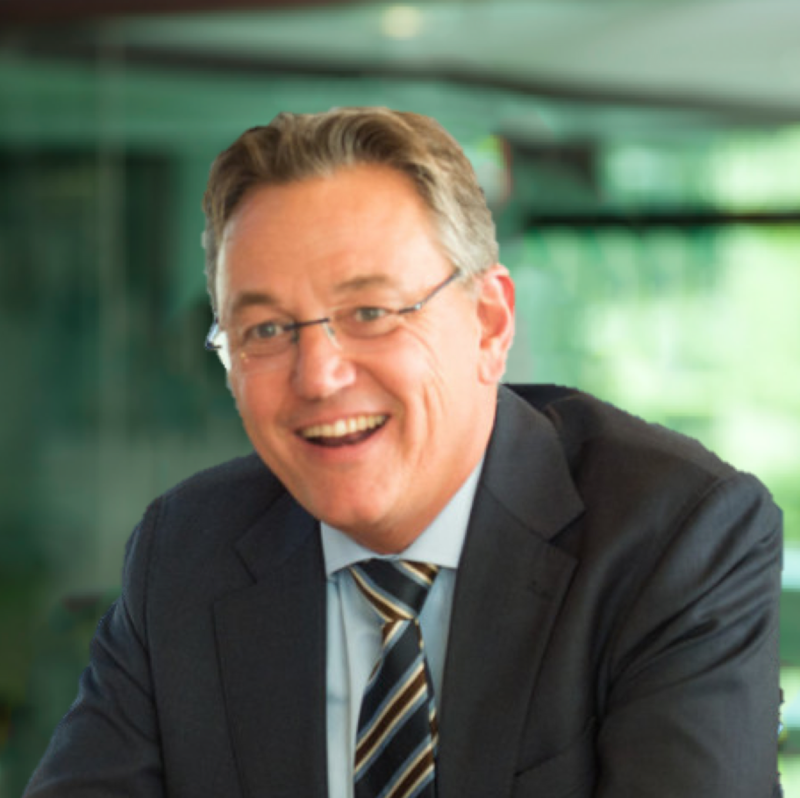 With over 30 years of experience in corporate finance, Maarten is still innovative within his field. He is especially familiar with the industrial, trade, food, retail, and fashion sectors. 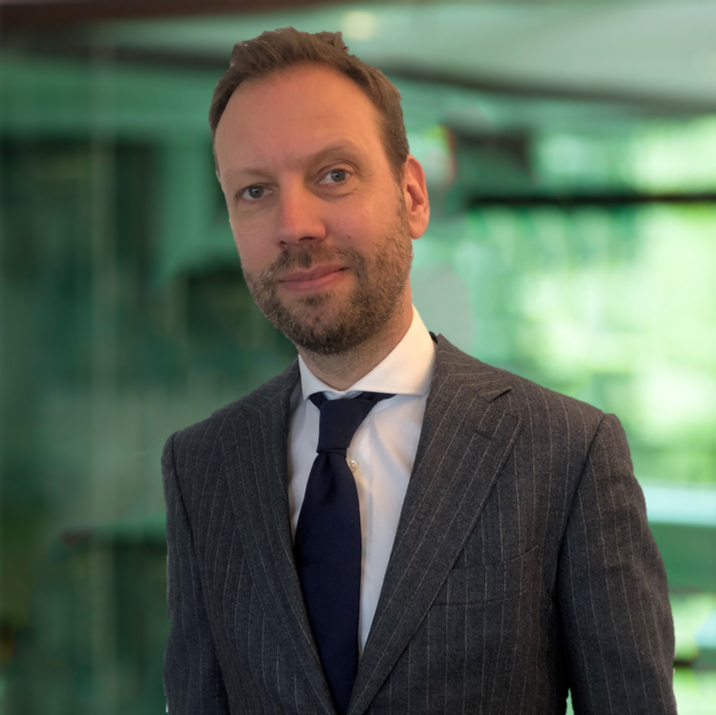 A combination of profound financial and economic knowledge, as well as strong observational and assessment skills regarding interpersonal relations, make Maarten a versatile advisor suitable for complex processes involving multiple stakeholders. He utilises his extensive experience with governance and supervision to assist business owners and family-owned businesses in many ways. Maarten has acquired a broad global network and specialises in guiding mergers and acquisitions processes with Chinese parties. Gonneke has more than 20 years of experience in Corporate Finance. She has worked at Rabobank, Deloitte, Boer & Croon, and joined as a partner at Clifton Finance. Her field of expertise lies with national and international companies within the consumer goods, retail, e-commerce, business services, and IT services sectors. She is an all-round advisor with an analytical and personal approach. 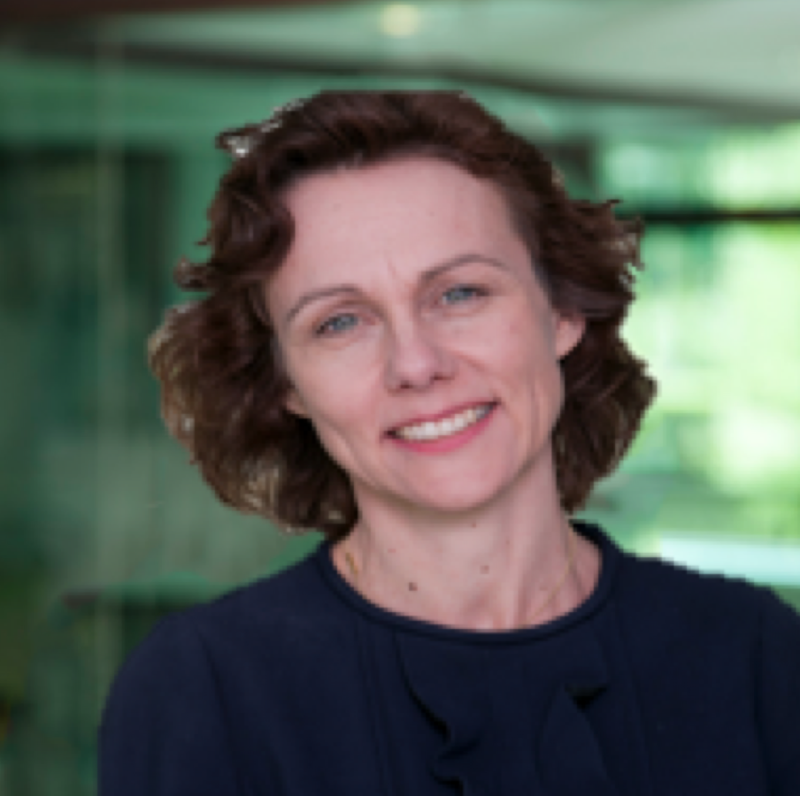 Besides her advisory work in M&A, she has a position in the advisory board of NV Afval Zorg Holding. 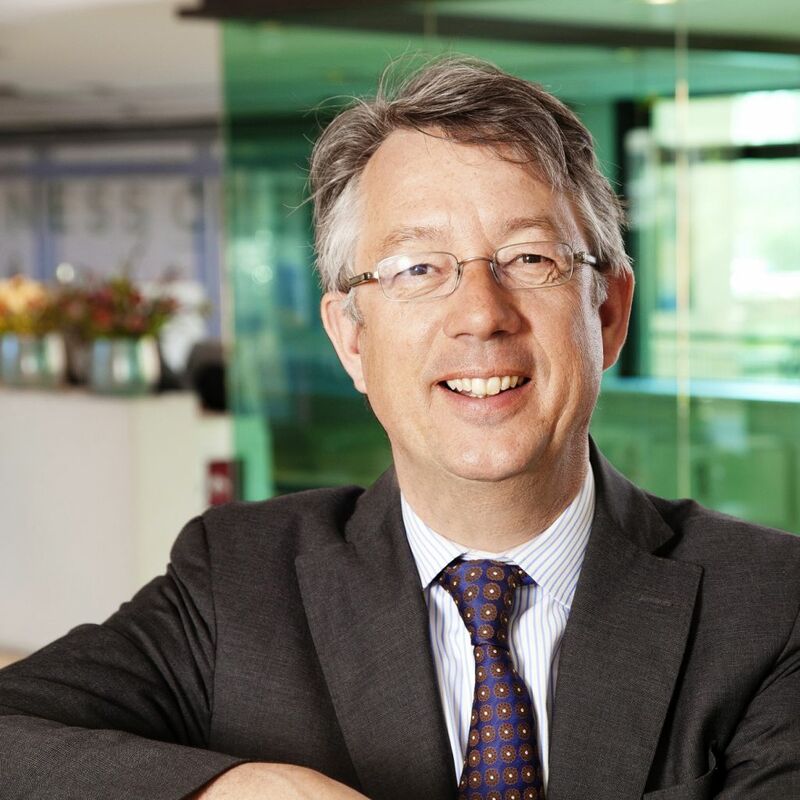 Ruud van Hoek has over 20 years of experience within the mergers & acquisitions sector, thus making him a true senior in his profession. Throughout his career, he has worked at Rabobank, Deloitte, Oaklins, and Boer & Croon Corporate Finance. His field of expertise is advising clients with a combination of in-depth financial-economical knowledge and the relation oriented approach. Romano has been working for 17 years combining strategy, finance, and management, and is specialised in IT and cybersecurity. From many different angles, he has guided companies and entrepreneurs with acquisitions and divestments, raising capital, and changing shareholders. He is also often involved in developing new strategies and opening up new businesses. He uses his qualities optimally and is extremely valuable in this field. Xiaofei is affiliated with Clifton Finance as an expert in the field of mergers and acquisitions between China and the Netherlands. 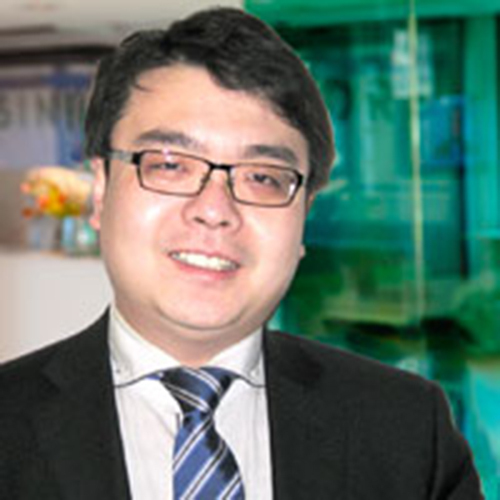 Xiaofei Hao holds a master’s degree in both Investment Analysis and Financial Management from Tilburg University. He is currently active as an Associate Manager at Jomec in the M&A and transactional mediation department. Previously, he was active at several Dutch companies, mainly as an intermediate of trade transactions between Dutch and Chinese companies. 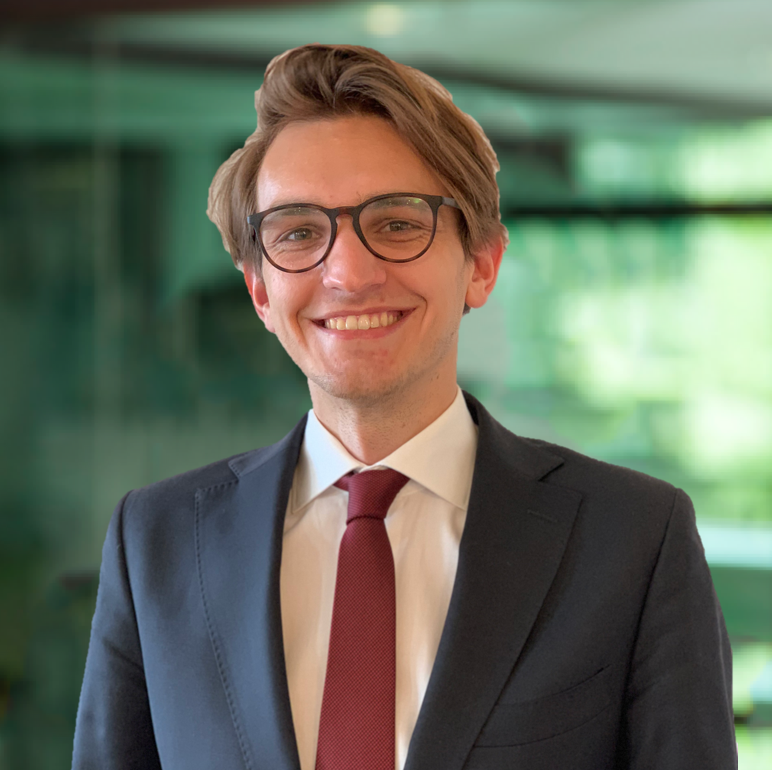 Jasper assists Clifton Finance in mergers and acquisitions alongside pursuing a master in Finance & Investments at the Erasmus University. 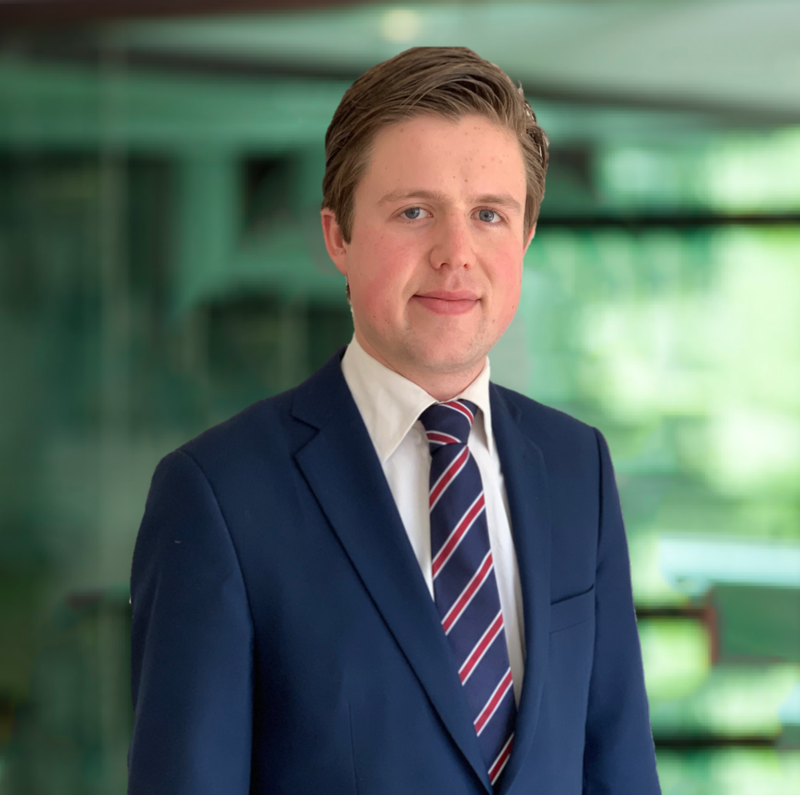 Thomas assists Clifton Finance in mergers and acquisitions alongside pursuing a degree in Economics and Business Economics at the Erasmus University.